Events for this week include Battle for Azeroth Dungeons, Lunar Festival, and Darkmoon Faire. Don't forget to complete four Mythic dungeons for the weekly quest to receive a Heroic piece of Dazar'alor gear (ilvl 400). The World First Race is over and Method have defeated Jaina Proudmoore on Mythic Difficulty before reset in EU. Congratulations! Focus on completing the weekly quest to get an ilvl 400 piece of gear. Horde players have 5 more days to queue up for Battle for Darkshore to get their ilvl 400 item on US realms. Horde also controls Arathi and has access to world quests and the Lion's Roar world boss. PvP Season 1 cutoffs are now final. Emissary of War - Complete 4 dungeons on Mythic difficulty to receive a Cache of Dazar'alor Treasures (contains a piece of ilvl 400 gear) and 600 Artifact Power. 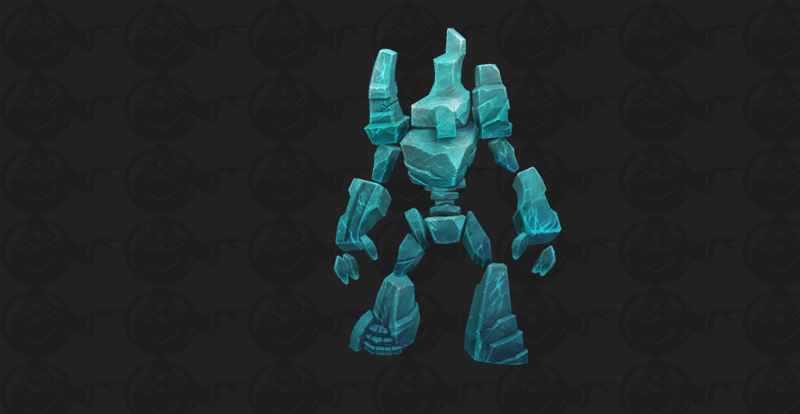 Tanks may required additional healing since | Ice-rimed Fists causes all of Hailstone Construct's attacks to cause Frost damage instead of Physical. While this event is active, the final boss of each Battle for Azeroth dungeon awards an extra item when defeated ( Sign of the Warrior). Darkmoon Faire is back in town this week. 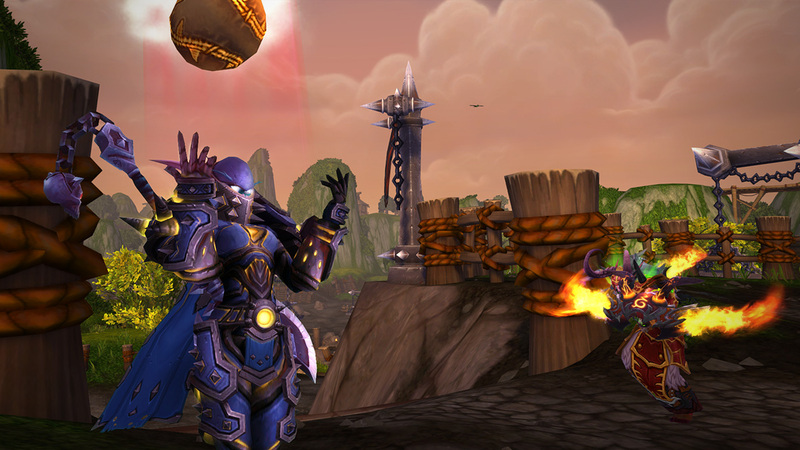 Check out our Darkmoon Faire guide to learn more about the event. The celebration continues through February 11. You can find an overview of 2019 changes in our event guide.